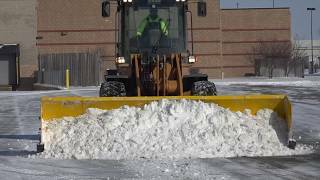 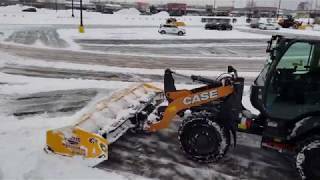 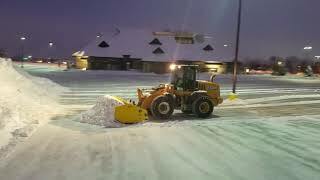 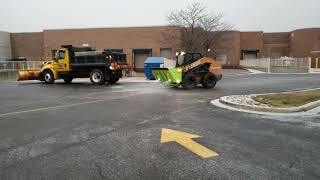 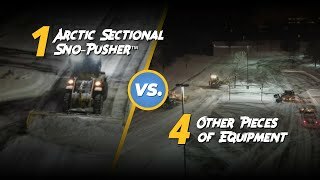 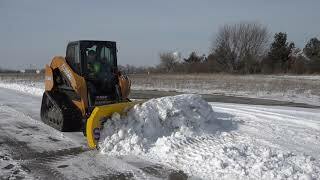 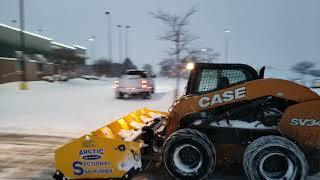 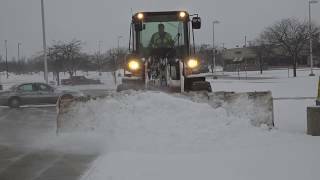 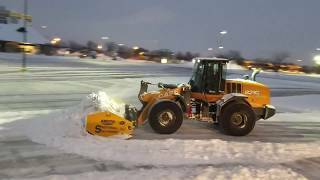 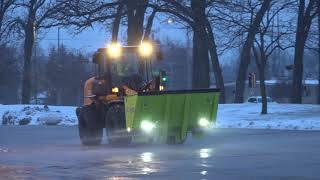 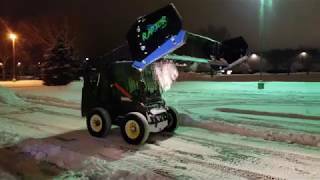 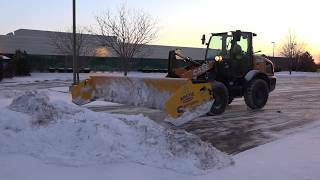 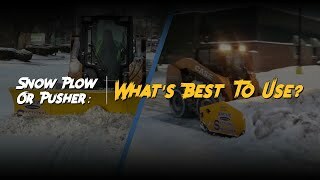 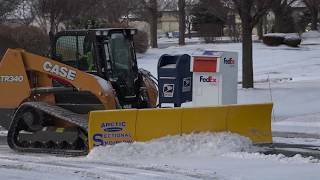 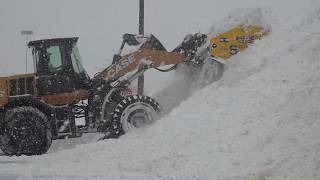 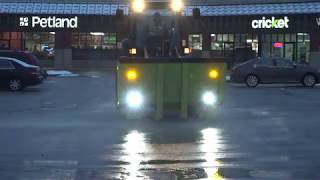 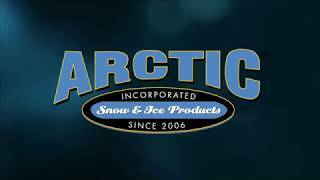 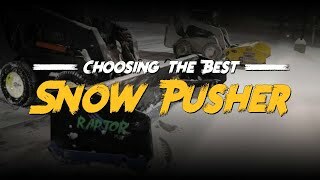 Plowing 6 inches of snow with 17ft wide Arctic Sectional pusher. 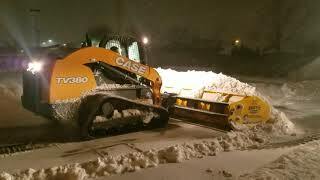 Machine is a case 521F-XR. 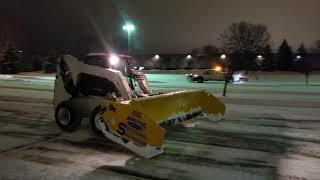 The XR stands for eXtra Reach arms.